For many of us, the changing seasons come with changing preferences in wine. The crisp whites we crave in summer give way to heartier reds in fall and winter months. As usual, personal preference trumps everything else, but here are some general guidelines for serving wine with the seasons. 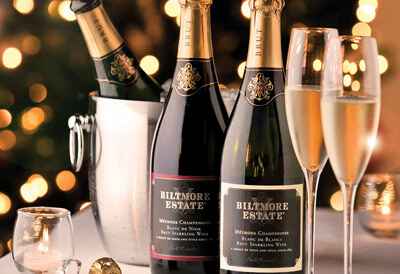 To search for Biltmore wines in any of the varietals listed, visit our Virtual Sommelier. Crisp white wines are great for quenching your thirst in the summer, but slightly chilled, easy-drinking reds are perfectly suitable, too. 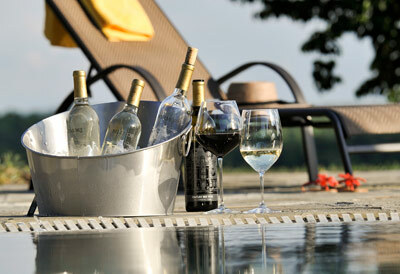 Note: If serving outdoors, keep your wine cool in a mix of ice and water. (Ice alone doesn’t chill as well.) It’s also helpful to keep the wine bottle out of direct sunlight – especially if you’re enjoying a red wine, which can “cook” if it gets too warm. 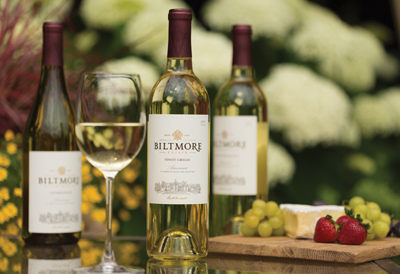 Full-bodied whites and light- to medium-bodied reds are the perfect complement to cooler weather and fall harvest foods. Full-bodied reds are king in winter since they pair well with heartier dishes, but sparkling wines have a starring role at the holidays, too. 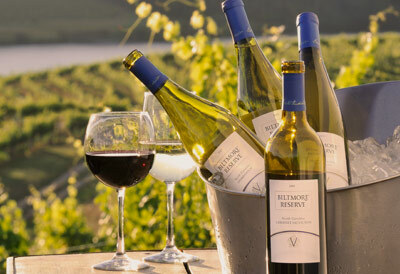 Lighter, aromatic wines help usher in warmer weather. They pair well with the lighter dishes of the spring season, too. Beyond those seasonal guidelines, there are also a number of wine holidays. So if you’re looking for a reason to celebrate, here are a dozen good ones. Did you know that September is North Carolina Wine and Grape Appreciation Month? In honor of the occasion, our estate chefs created recipes highlighting some traditional North Carolina dishes – delicious in September or any time of year.